Income planning is a critical element of a solid retirement strategy. A major financial goal is to have a consistent and reliable stream of income that will last through retirement. We can help you address critical questions, such as how to shift from retirement savings to retirement income, how to structure monthly income in a tax efficient manner, and how to ensure those assets last. Our goal is always to help you achieve your priorities and get your best return on life with the time and money you have. Because your primary concern is likely making your money last, we work as a team to establish investment strategies with a plan designed to help give you peace of mind and instill a sense of financial security for today and tomorrow. We help you analyze your investment sources and determine how to match them with future expenses and your unique needs while keeping pace with inflation and taxes to protect your purchasing power. Tax laws affect the investment environment. Your investment decisions and our recommended investment strategies are established in light of these tax considerations. When working with Integra Shield Financial Group all financial decisions including those related to portfolio construction, investment management, and retirement income planning, are made within the context of a comprehensive financial plan consistent with your resources, needs, and priorities. As you approach retirement, you will have a number of questions regarding Social Security. How much will my income benefit be? How do I maximize my benefits? When should I begin taking Social Security? We understand the complexities of Social Security and can address the questions you have to provide you with the optimal strategy and specific action plan tailored to your circumstances. 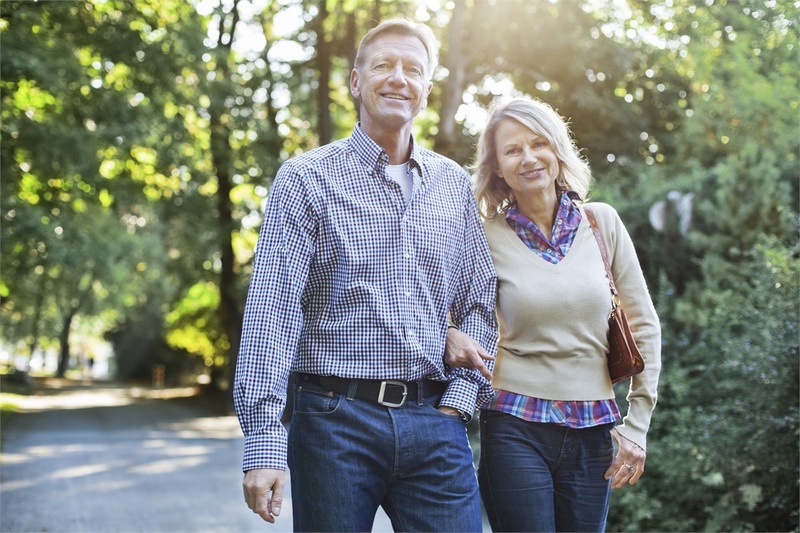 For many individuals planning for retirement, health care costs are often overlooked. The cost of insurance, medical expenses and long-term care has never been higher. We help you address these concerns and tie your health care needs into your overall retirement plan and investment strategy. Many individuals, couples, and families don’t just want to make their assets last for their lifetimes; they want to leave a legacy for their heirs and many want to live their legacy today. However, too many often overlook the financial, emotional, and relationship side of estate planning which can have a significant impact on you and your family. We assist you in articulating your estate planning needs and coordinate the work with other professionals including attorneys and CPAs. We believe everyone needs an estate plan regardless of his or her net worth. Risk management is an important part of any financial plan. Your risks today as you near retirement or in retirement are somewhat different from when you were younger or when you were busy raising a family. We help you explore current risks by discussing any anticipated or possible accidental losses that could potentially derail or alter your financial life plan. We then help you structure and implement plans of your choosing to minimize those risks and the financial impact of potential losses. Watch the E.P.I.C. retirement video for a fresh approach to retirement. Integra Shield Financial Group has experience leading various presentations and seminars regarding retirement planning including Social Security. We have become a source of education and guidance in our community. Investment Advisory Services offered through Investment Advisor Representatives of Cambridge Investment Research Advisors, Inc., a Registered Investment Adviser Securities offered through Registered Representatives of Cambridge Investment Research, Inc., a broker-dealer, member FINRA / SIPC, to residents of: IL, MN, SD Cambridge and Integra Shield Financial Group are not affiliated.